Have you tried everything and it did not work? Would you like to stop your nicotine cravings? Dr. Gary Snyder's "JustStop" smoking cessation program is being re-introduced nationwide. Thanks to the many requests for its return and the recent availability of the specific herbs in this formula, "JustStop" is now available. 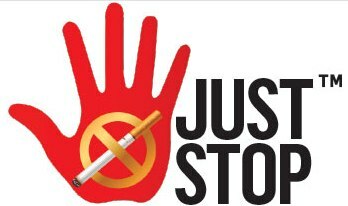 "JustStop" is a proprietary herbal formula designed to ELIMINATE nicotine cravings and help you on your road to stop smoking. 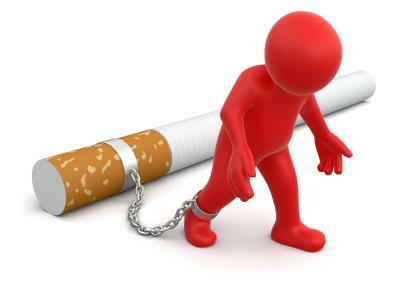 For most smokers withdrawal symptoms begin within 2 hours of quitting and can take months to subside. When taking "JustStop" as directed, cravings, irritibility and other symptoms usually subside within the first few hours with no known side effects. So "JustStop" today and just start your new healthier, happier smoke-free life. Withdrawal symptoms & cravings subside within only 2 to 72 hours!